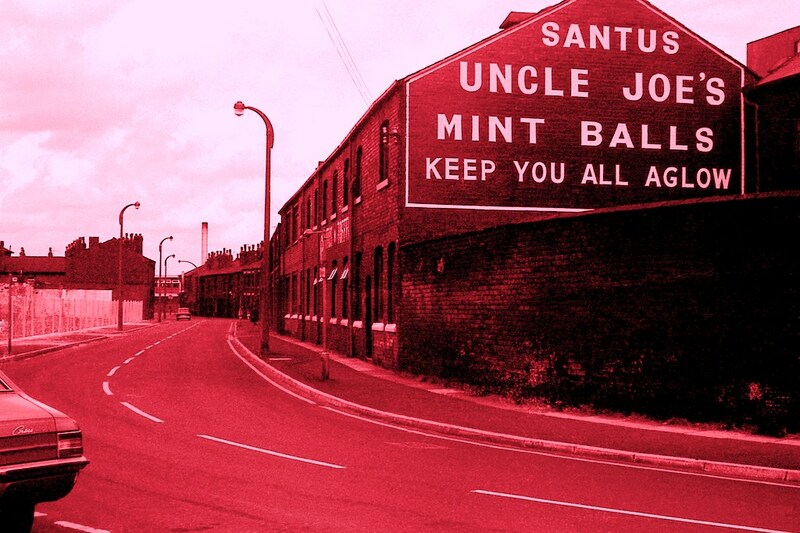 Workers at Wigan’s famous Uncle Joe’s Mint Balls sweet factory were in party mood as they watched the two billionth mint ball roll off the production line. The landmark moment was heralded by an electronic countdown at the firm’s factory. John Winnard, fourth generation sweet maker and managing director at Uncle Joe’s, caught the sweet as it popped off the end of the line. But the mint avoided a sticky end because it will now feature in a special exhibition at the Museum of Wigan Life. The mint balls were first produced at Ellen Santus’s kitchen in 1898. They were popular with miners and went on to sell in major department stores in London and New York. The Uncle Joe’s Mint Balls factory was started in 1919 and the sweets are still made by hand using traditional methods. An estimated 160,000 mint balls are made each day – which amounts to a 35,000,000 a year. Only two people know the recipe and it is mixed in secret. There were celebrations when the special mint came off the production line at 1.21pm and 34 seconds. The mint will now go on display at the museum from today until 17 May. The company should produce its three billionth mint ball in 2041. This entry was posted on February 17, 2011 at 12:04 am and is filed under Food with tags confectionery, denise banks, ellen santus, exhibition, factory, heritage, history, john winnard, lancashire, manchester evening news, museum of wigan life, neil causey, rugby, secret ingredient, secret recipe, sweets, two billion, uncle joe's mint balls, wigan. You can follow any responses to this entry through the RSS 2.0 feed. You can leave a response, or trackback from your own site.